No car has been praised this year as much as the Kia Stinger. It’s won the 2018 Detroit Auto Show “Best Production Car of the Year”, MotorWeek’s 2018 “Best of the Year” and 2018 AutoGuide.com “Reader’s Choice Car of the Year Award/Car of the Year”. I was at the Detroit Auto Show and saw firsthand the overwhelming response, not only from the press, but other automakers as well. Kia is now set to release the Limited Edition 2019 Stinger GT Atlantica. 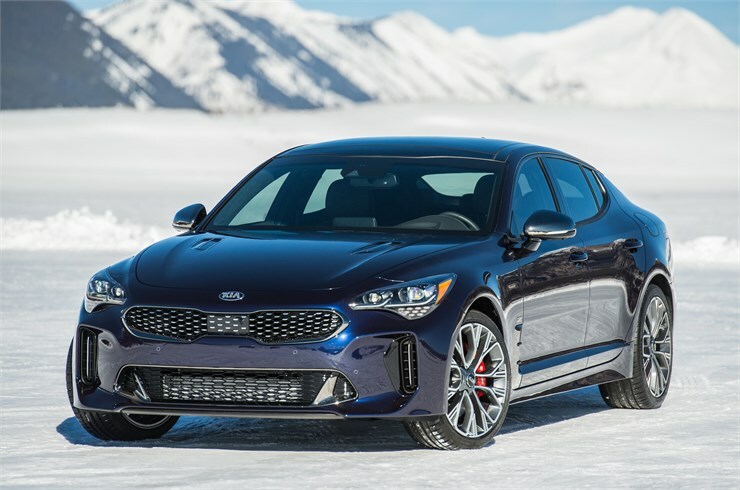 The Stinger sport sedan has ushered in a new era for Kia and has redefined driving enthusiasts’ opinions of the brand since going on sale in late last year. Continuing that excitement and arriving this summer, the limited-edition Stinger GT Atlantica celebrates the cross-Atlantic collaboration between the U.S. and the vehicle’s Germany-based development roots and introduces exclusive features not previously offered. With only a 500-unit limited-production run, the Atlantica edition is guaranteed to sell out quickly. The Atlantica edition includes unique paint, wheels and Nappa leather interior. 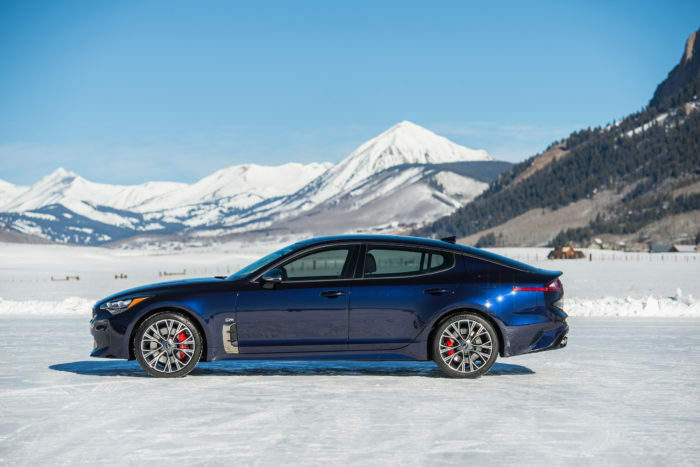 Exclusive numbered badging inside and out, along with a bevy of technology and luxury features, make this 2019 Stinger truly something special. The Stinger GT also features a range of modern car tech including a 360-degree backup camera system. Based on the Stinger GT2 AWD, the Atlantica edition is immediately recognizable with its Deep Chroma Blue metallic exterior paint. 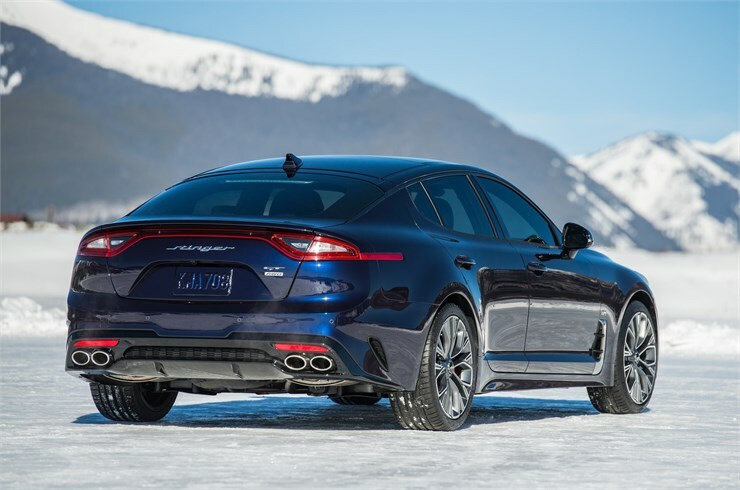 The aggressive 19-inch alloy wheels come direct from the European Stinger and the large-font Stinger badge across the rear deck lid harkens from the Korean-spec vehicle. An exclusive Espresso Brown Nappa leather interior complements the exterior and a rich black suede-type headliner adds a premium touch to an already well-equipped cockpit. Unique features to the Stinger GT Atlantica include a Surround View Monitor, a wireless phone charger, and heated rear outboard seats. Three tasteful Stinger Atlantica badges, one on the front center console and two that flank both front fenders, round out this exclusive and limited package. Final pricing hasn’t been determined and will be available closer to the Atlantica edition’s on-sale date this summer. I’ve got a beautiful new car sitting in my garage right now. It wasn’t always like that. The last car my family and I owned was 11-years-old when we put her out to pasture. Other than some basic things like new tires, windshield wipers, oil changes, etc… We never had one problem with that car. I learned that if I wanted my car to last longer, I needed to do a monthly inspection of my vehicle. These are 5 Tips To Help Your Car Last Longer. These tips are sponsored by ExxonMobil’s Mobil 1™ and Walmart. But I came up with these a few years ago and all opinions are my own. 1. Get your oil changed regularly. Don’t get cheap when it comes to the oil that you put in your car. These days, the notion of changing your oil every 3,000 miles is archaic. Try something that won’t bring you back to your mechanic every 8 weeks and will keep you on the road with peace of mind. ExxonMobil saw the problem and has set out to develop the most advanced motor oil ever. It gives drivers the convenience of going one full year (12 months or 20,000 miles) between oil changes. Their new motor oil product gives everyone the benefit of a 1 oil change a year. Who doesn’t like the sound of that?! 2. Change your oil filter. Choosing a good oil filter is more important than you think. The cheaper models can leak and allow dirt into your engine. 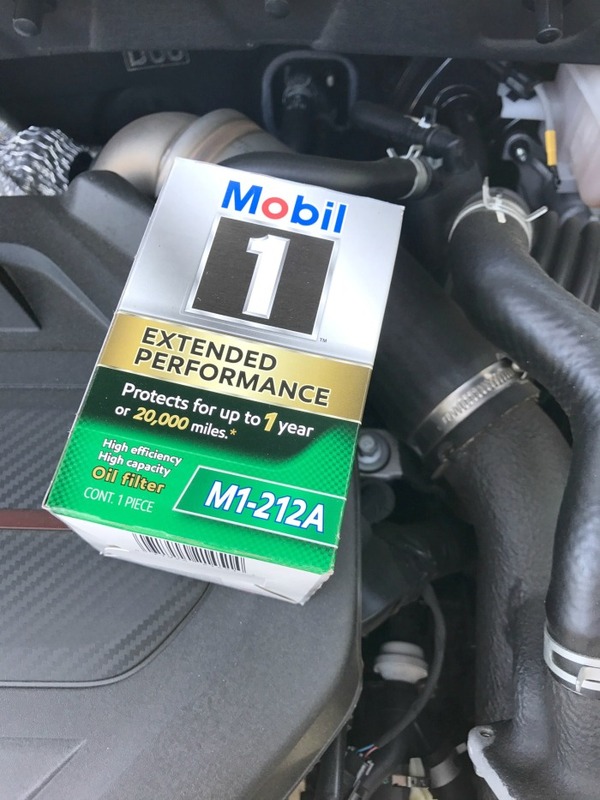 Mobil 1™ Extended Performance oil filter(s) will offer you the peace of mind that comes with buying Mobil 1™ products and proven protection for up to 1 full year (1 year or 20K miles, whichever comes first). 3. Check the air pressure in your tires every month. It’s good for your tires and will get you better mileage. In the long run it will also save you money at the gas pump. 4. Check the fluids often. Learn how to change your antifreeze, power steering, coolant and even your wiper fluid. YouTube has videos for changing all of these. You’d be surprised how easy it is. Make sure to also keep an eye out for leaks of any kind. 5. Replace your windshield wipers as soon as they start to streak. I once ignored this as a younger man and then caught in a horrible snowstorm while I was making my way up a mountain. I promised myself that that would never happen again. It’s a simple thing that will keep you and your family safe. 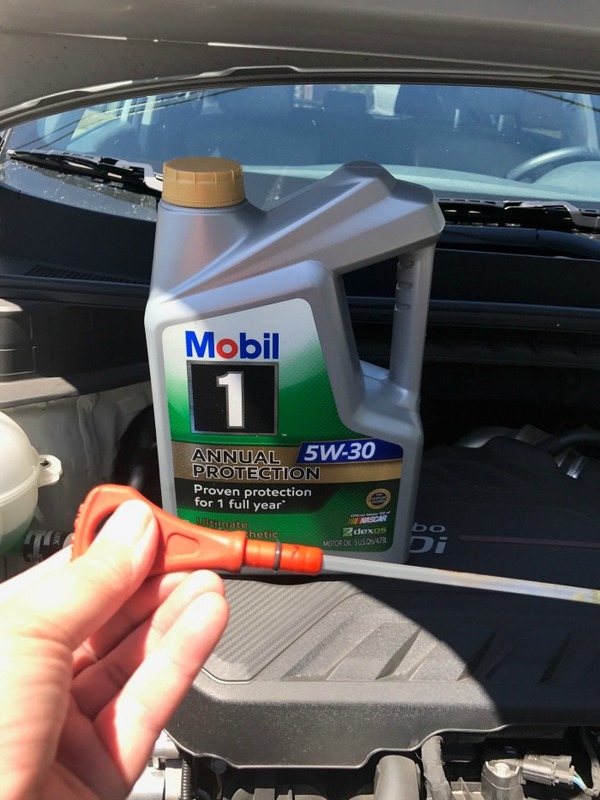 I read about the new ExxonMobil’s Mobil 1™ Extended Performance products and found out a few things. 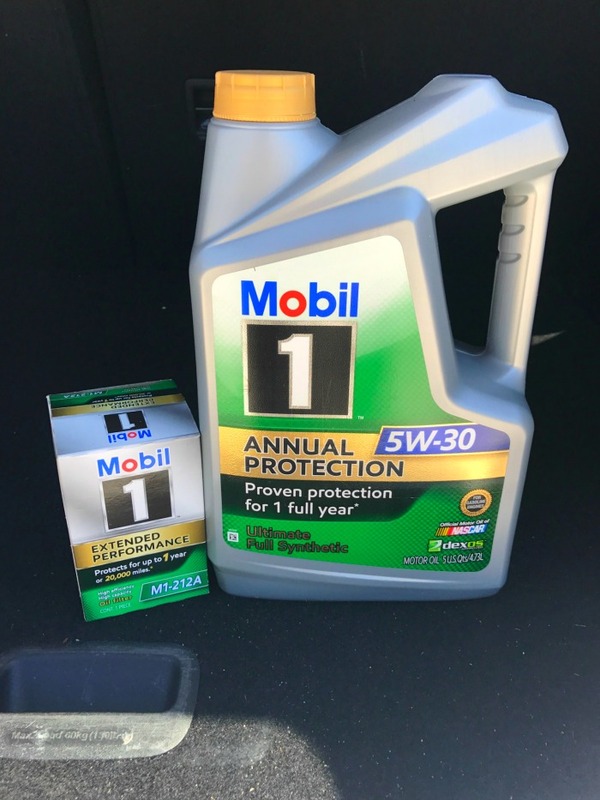 ExxonMobil put Mobil 1™ Annual Protection through a series of rigorous to make sure it met the highest standards of motor oil and motor oil performance. That included a 120,000-mile proof of performance test on three vehicles. All three vehicles featured turbocharged, direct-injection engines, which are notoriously tough on oil. Even though my car is new, I know that I want to keep it in the best possible condition that I can. Also. the convenience of only changing my oil and oil filter every year to 20,000 miles is a big plus. I went to my local Walmart and picked them up this week. If you can’t find them at your local store just go to Walmart.com and order them. Your car will be glad that you did! This is a sponsored post written by me on behalf of ExxonMobil at Walmart. Spring has sprung in South Florida. Let me rephrase that, Spring has sprung all over my car! It’s starting to get a lot warmer, the sky is clear and blue, the beaches have filled up with Spring Breakers and pollen is everywhere! It’s especially all over my brand new car. I can’t even open the sunroof without yellow dust cascading all over the interior. My OCD is at an all time high! I’ve been looking for a way to get my car clean that won’t… (a) Take forever and (b) Won’t cost me a ton of money. 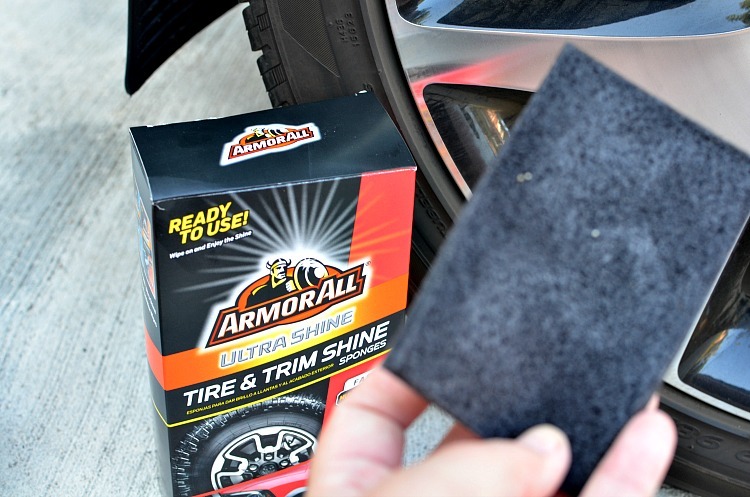 Armor All has a new 1, 2, 3 step system that can be used anytime, anywhere. A new 1, 2, 3 step system that can be used anytime, anywhere. Armor All has developed a new system that really is as easy as 1, 2, 3. 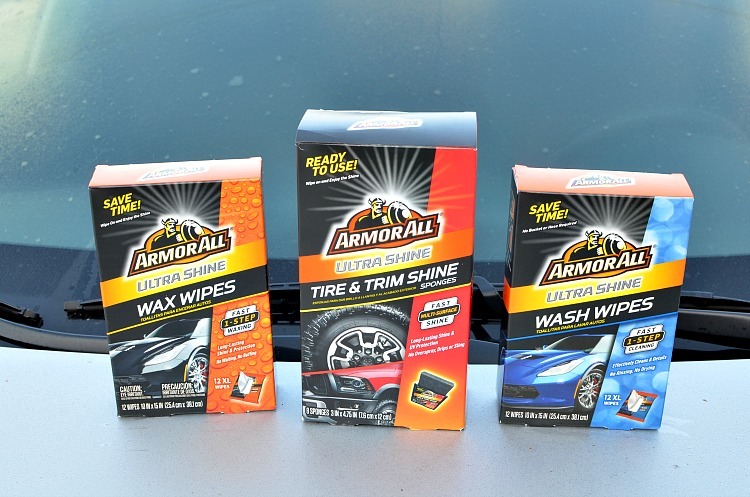 The Ultra Shine Wash & Wax Wipes and Ultra Shine Tire Sponges are NEW Armor All products and all three products are conveniently available at your local Walmart! I found them in the Automotive section on an endcap that was promoting Spring cleaning your car. 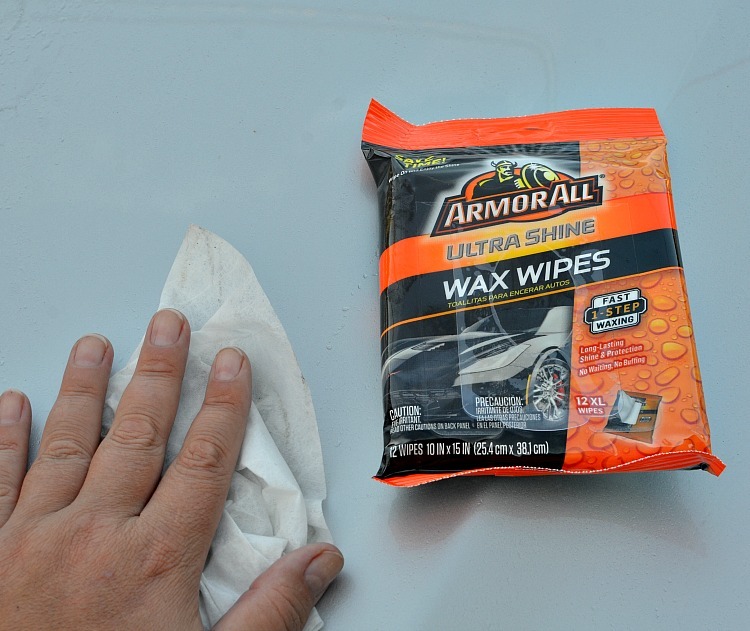 These products are pre-moistened and treated, so you literally need nothing else to clean the outside of your car! No more buckets. No more hoses. No more buffing. My family and I are always going, going, going. So, to be able to have a product like this that allows me to keep my family truckster looking great all the time… My OCD is no longer flaring up and I feel like I’m in my happy place. Actually, I’m in my happy place driving a clean car! So I decided to take it for a spin around town and show it off. 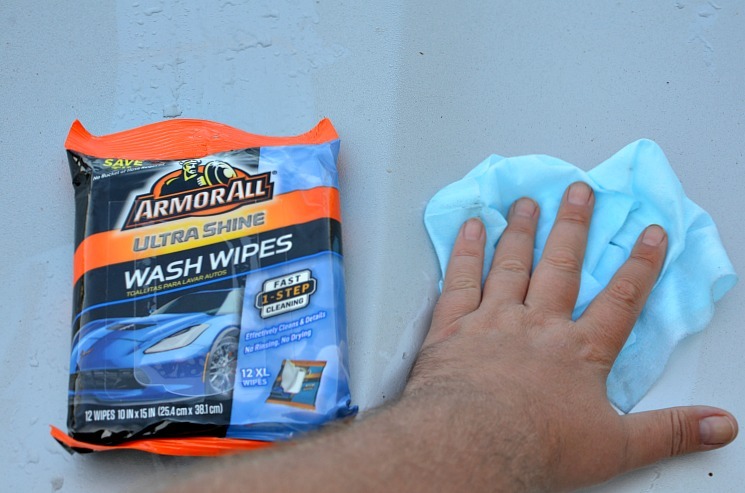 Right now, you can take advantage of the $2.00 off any one (1) of the Armor All Ultra Shine Wipes from Walmart. But it’s only while supplies last. I have lived in South Florida for over twelve years. There is a reason for that— I HATE cold weather! 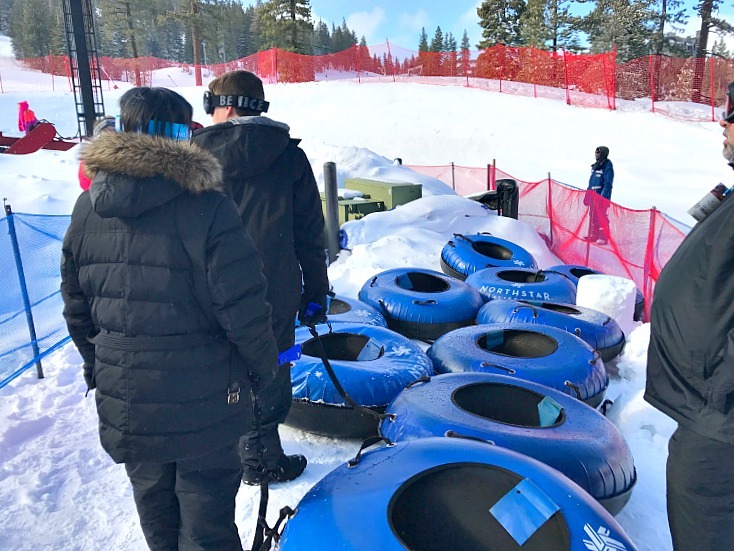 A few weeks ago, my family and I were invited to the Ritz-Carlton Lake Tahoe for the Kia Sorento Family Winter Adventure. 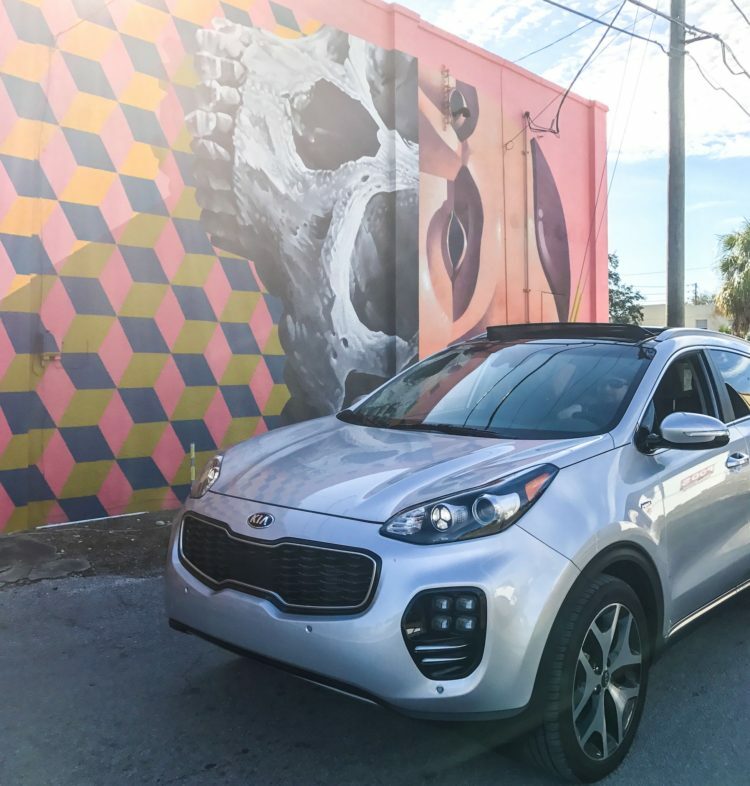 It was going to be four days of winter fun with all of our friends at Kia. 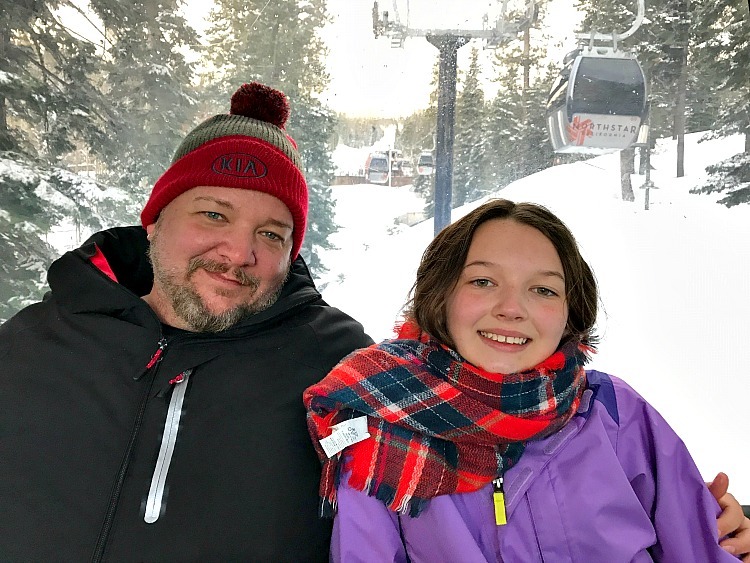 My wife and daughter had never seen snowfall, and we always love hanging out with our Kia friends, so we packed our bags, and decided to swap South Florida for snowfall. When I was a kid, my family moved to Tulsa. I saw my first snowfall when I was eleven-years-old. It was so exciting and beautiful. They let us out of school early, and when I got home, I played in the snow until it was almost dark. The next morning, my dad made me go out and shovel the walkway. That was my job until I was eighteen. It sucked! I started to see the downside of cold weather almost immediately. Rarely was there that perfect day involving winter weather. It was wet, freezing, messy and did I mention the ice storms? I got to spend one Christmas in front of a fireplace for two days because the ice had snapped the power lines and the entire city had no power. YAY cold weather!!! I wanted my girls to experience their first snowfall. 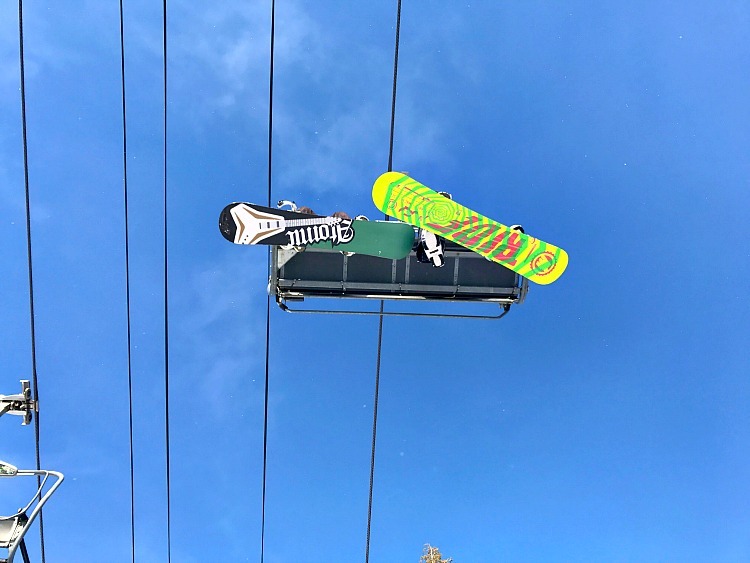 So, I decided to put away my snow-phobia and give all things winter another try. 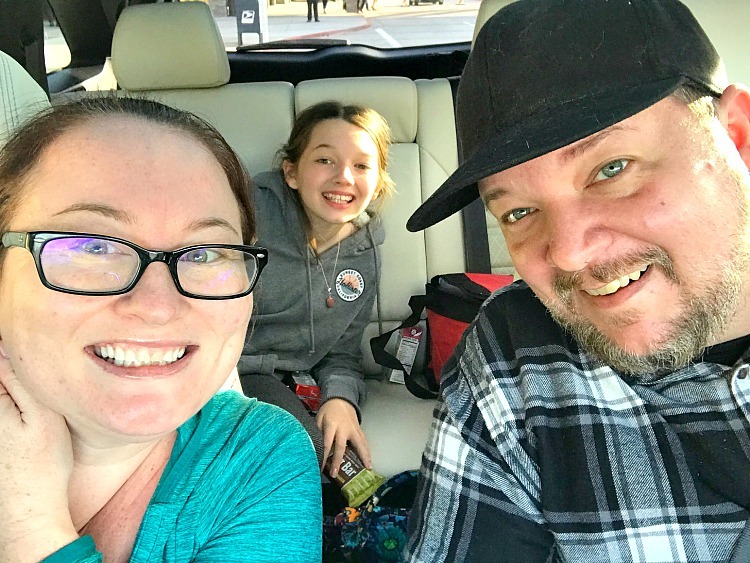 When we arrived at the Reno Airport, we were given the keys to a 2017 Kia Sorento, and we began our trip up the mountain. I had never driven a Sorento... DAAAAMMMMMNNNN is it nice! It’s like “Treat Yo Self” nice (I’ve been watching a lot of Parks and Rec lately). 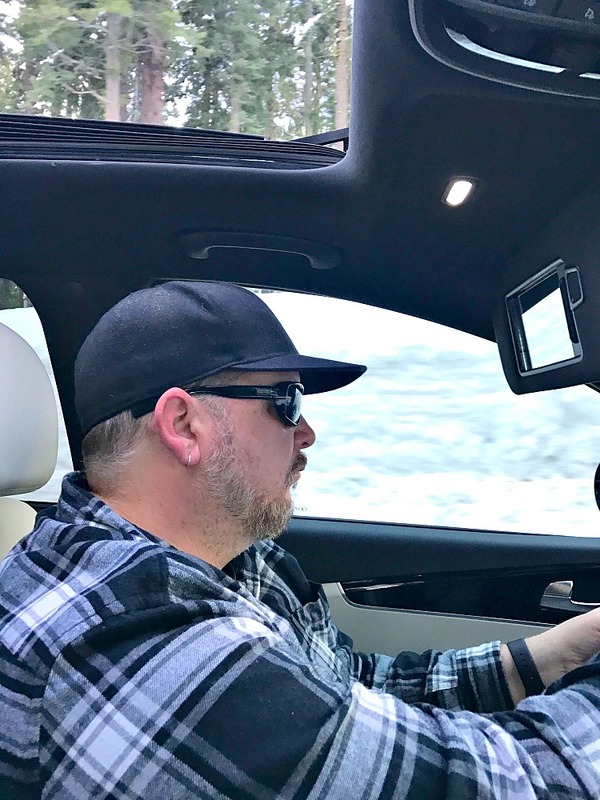 The heated steering wheel and panoramic sunroof had me excited about doing a little exploring before we got to Tahoe. The drive up the mountain didn’t disappoint! 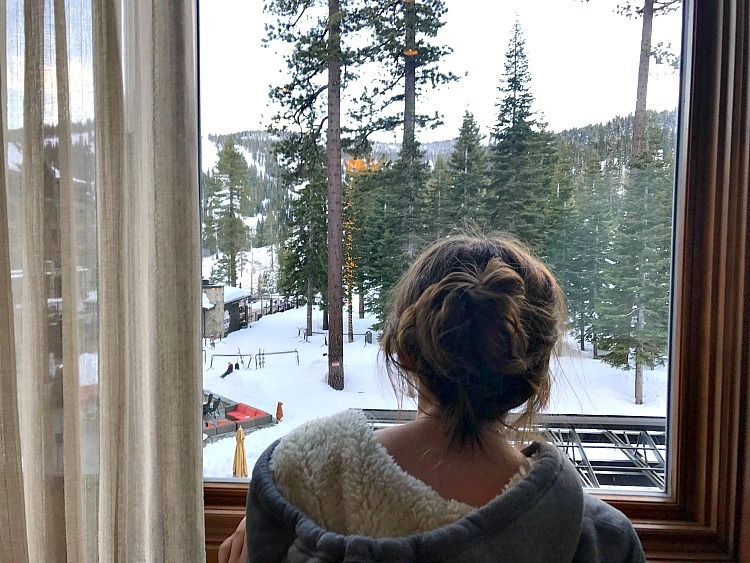 After taking advantage of some family photo opps, we arrived at the Ritz-Carlton Lake Tahoe. It was everything that I had imagined. I felt like I was driving up to a dream that I had once had. Beautiful, yet not intimidating. Huge, yet it still had a cozy, warm feeling. Also, in my dream, the person who checked us in had a British accent… AND THEY DID!!!! The first morning we all decided to go outside and just play in the snow. I was hoping that no one would ask me to shovel the walkway. My snow-phobia was coming back! Once I got out there and threw a couple of snowballs, I started to have fun. 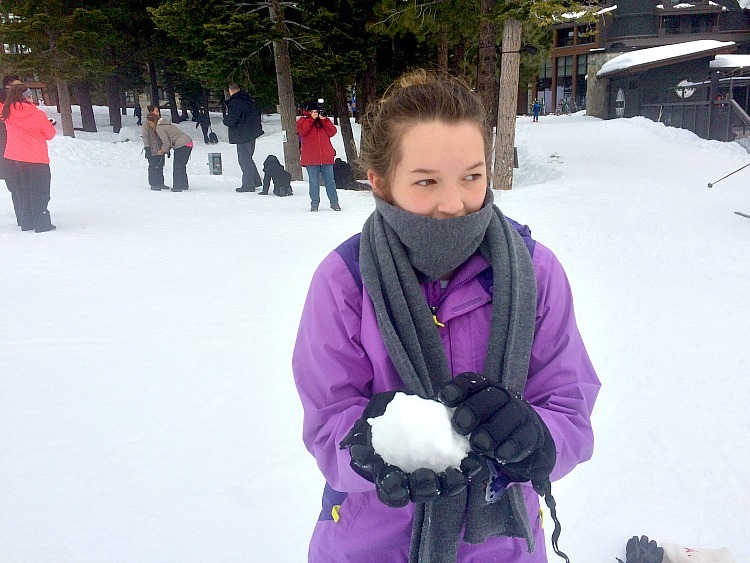 My daughter had even more fun plotting how to hit me with a surprise snowball attack. 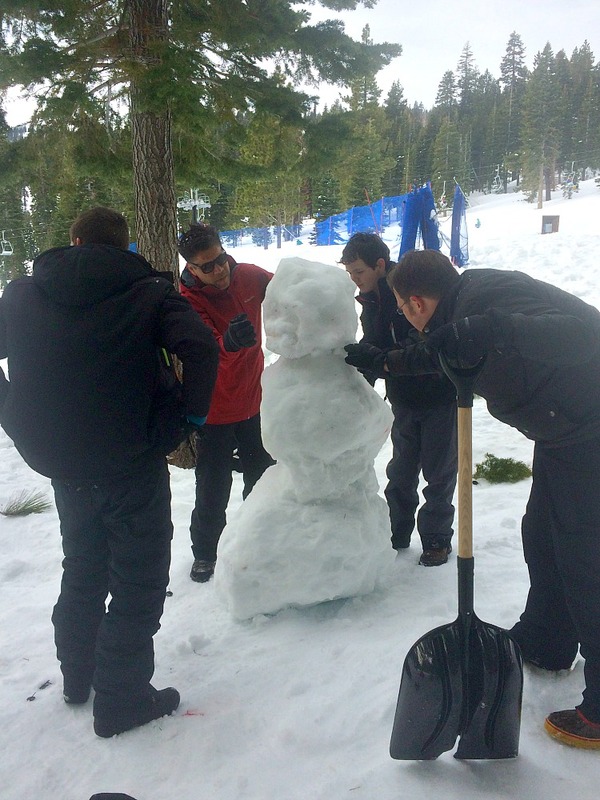 Then we started making snowmen, and I was really getting into it. Then we went and drove snowmobiles up a mountain, and I damn near broke out into the Macarena. 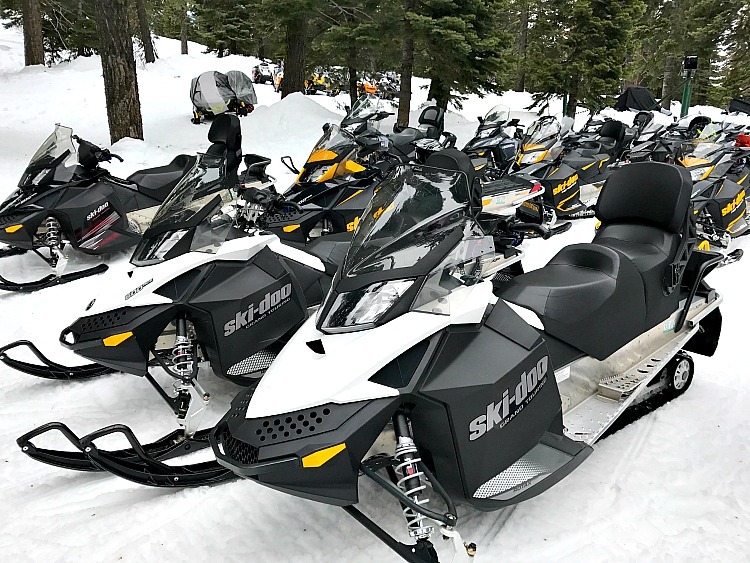 I had snowmobiled before, but the scenery that I experienced was probably one of the most beautiful things that I have ever seen. 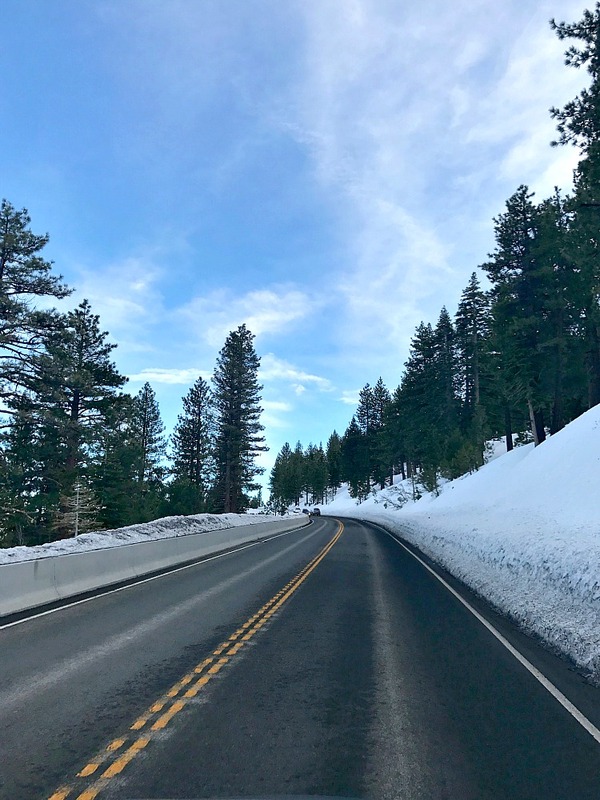 My snow-phobia had melted away (I had to go there. Don’t judge). I took a lot of cool videos while we were snowmobiling. 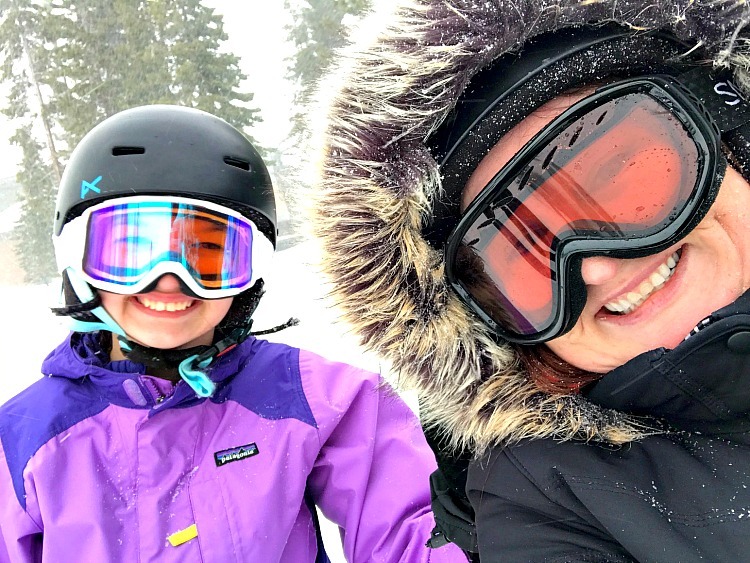 The snowmobile instructor REALLY didn’t like me… he was ready to banish me from the mountain because I wouldn’t stop taking photos and video! I tried to give him a hug to make up, but he ran off into the forest. Poor guy probably hasn’t come back out. Here’s a video of our first day in the snow. 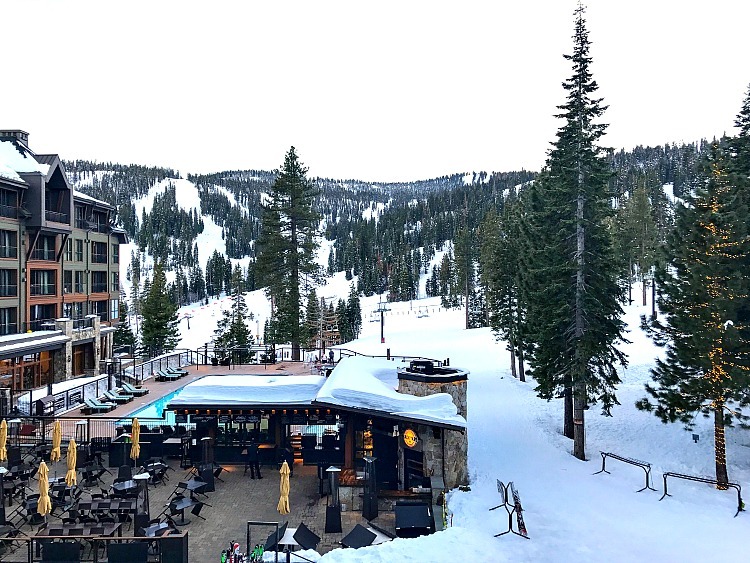 That first day in Lake Tahoe was just an appetizer. 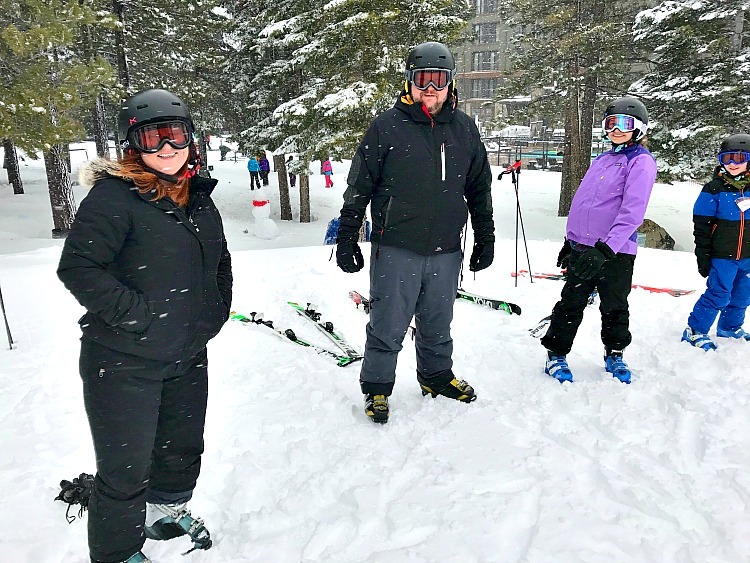 The next couple of days we enjoyed every kind of outdoor winter activity that you could imagine. 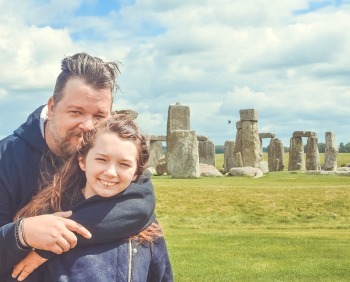 The family and I have been all over the world, and we’ve seen some pretty amazing stuff. As we were getting on the plane to come home, my daughter looked a little sad. I asked her what was going on, “I don’t want to leave. That was one of the best trips we have ever been on.” My wife and I agreed with her 100%. 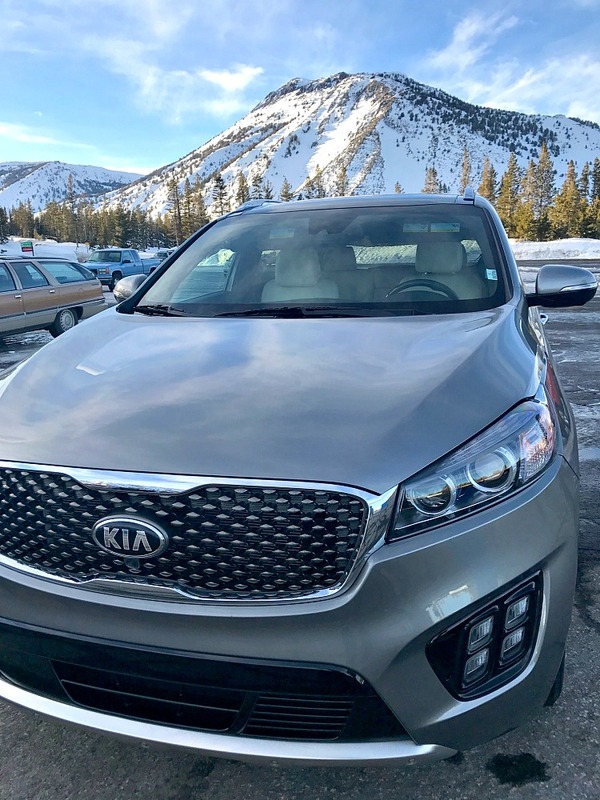 The Kia Sorento Family Winter Adventure was everything we could have hoped for and more. It was hard for me to go out of my comfort zone. But in the end, it was SO worth it. We experienced many “firsts” and created some new memories. To all my friends laying on the beach right now. 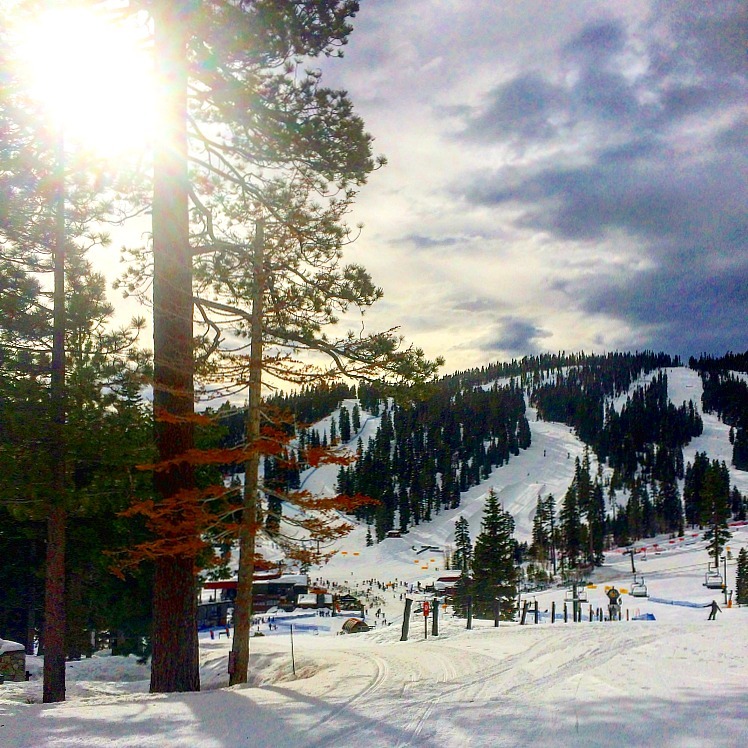 Don’t be afraid to swap South Florida for snowfall. It’s totally worth it!! 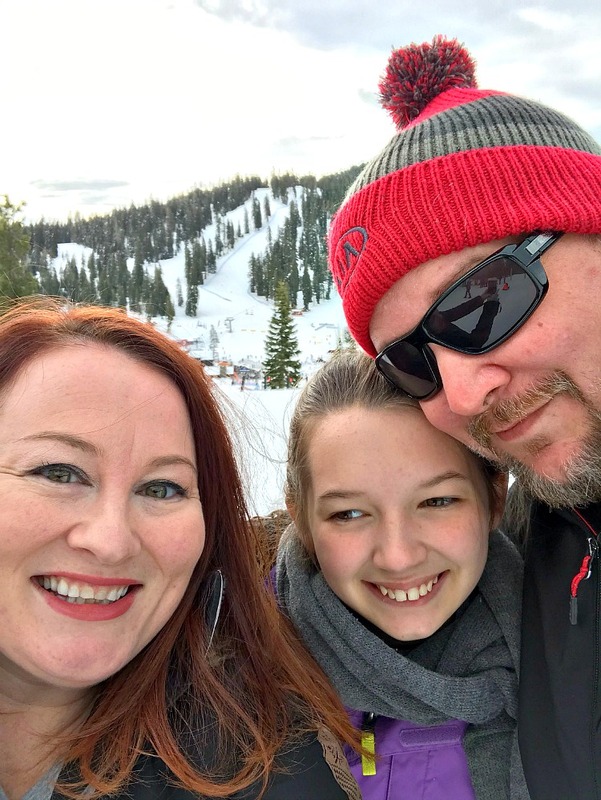 Special thanks to Kia for hosting my family on the Kia Sorento Family Winter Adventure. All opinions are my own. It’s Race Time at Sebring!!! I’ve been to a race before. It was an event at the Charlotte Motor Speedway, many, many years ago. I have to be honest, it really wasn’t my thing. And no, I’m not the guy who doesn’t believe it’s a sport. I just couldn’t get into it! Last year I was able to go a race and get in the pit. It made me a fan. We were able to get up close and personal with the whole process that goes into “race day”. First, we were introduced to the cars that are driven in the races. They are pretty amazing vehicles, both inside and out. Then we were taken to the pit area, where we got a chance to see qualifying runs by drivers. It was loud, REAL LOUD!!! I won’t lie, I got a bit of an adrenaline rush being that close to the action. The strategy for the upcoming races, begin during these runs. Once it was explained to me, I started to get excited about watching drivers in the race. It’s IMSA Race Time at Sebring!!! IMSA Racing is all about high-tech, race cars from the world’s top auto manufacturers. There are exciting racetracks and historic events like the 12 Hours of Sebring. They also have some of the best drivers in racing. Some of the biggest names in cars including Acura, Audi, Aston Martin, BMW, Cadillac, Ferrari, Ford, Lamborghini, Lexus, Mercedes, Nissan, and Porsche, will be going head to head! Make sure to check out IMSA on Facebook. and then tune into the Sebring event weekend from March 15-18th. Especially the race on March 18th. You can tune-in to the action on FS1 from 12:30pm-11pm, with the entire race broadcast on FOX Sports Go from 10:30am- 11:00pm.